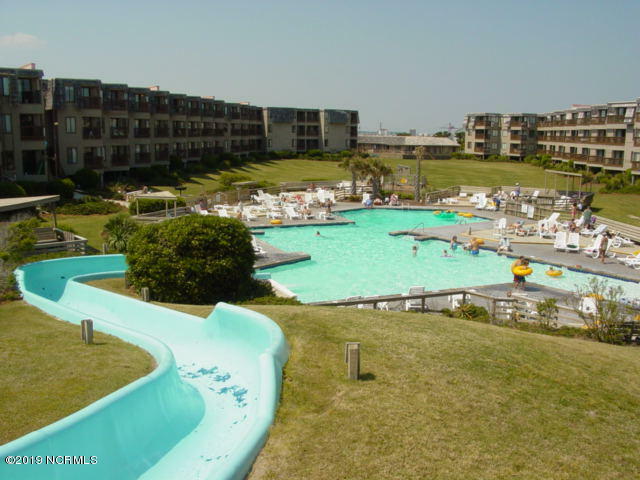 Atlantic Beach NC | Properties For Sale | Atlantic Beach Realty, Inc. 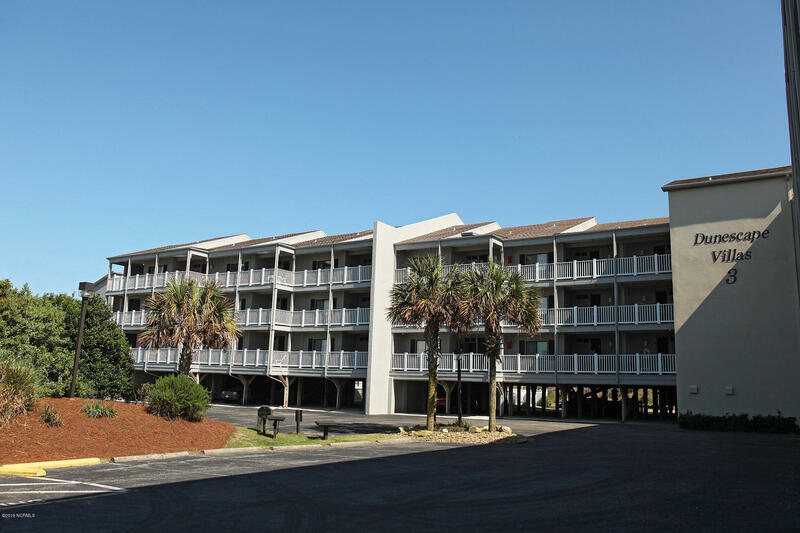 Interested in a place of your own on the Crystal Coast of North Carolina? Many of our customers have become homeowners in Atlantic Beach, Pine Knoll Shores, Beaufort, Morehead City, and Indian Beach. 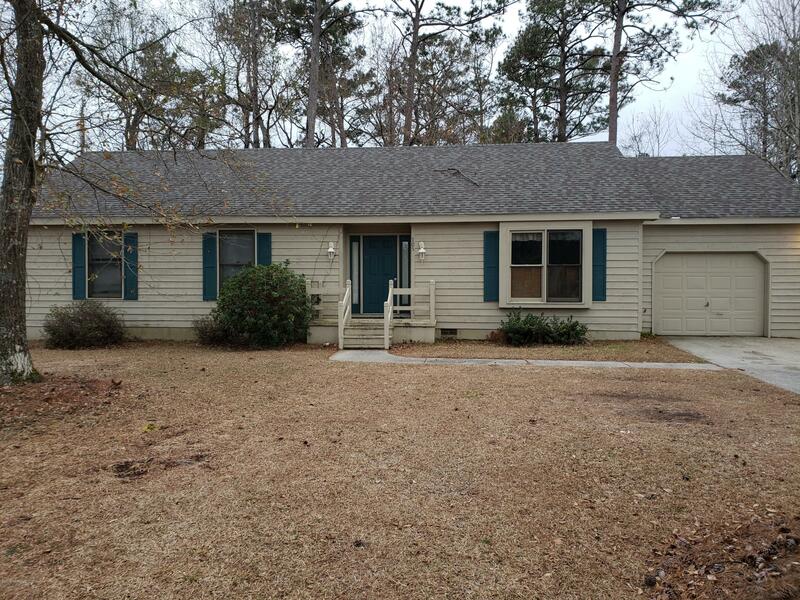 As members of the Carteret County Association of REALTORS Multiple Listing Service, we can show you any property in Carteret County. 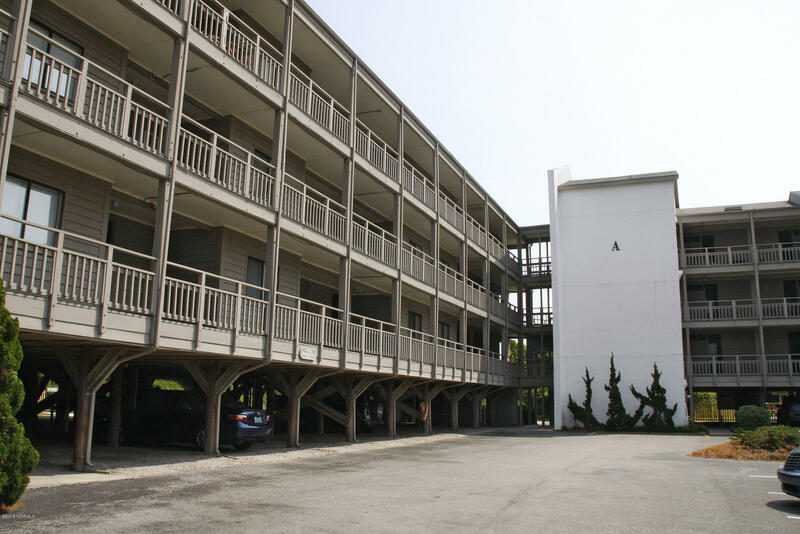 Whether you are looking for a second home, investment or relocating to the Atlantic Beach, North Carolina area, our full-time staff is ready to assist you. Call us today at 1-800-786-7368 to discuss your needs.